Join Louis Mendez and Lewis Catt as they rake over the coals of the 2-2 draw with Fleetwood Town. They hear from Russell Slade, twice, and hear your views on the game. 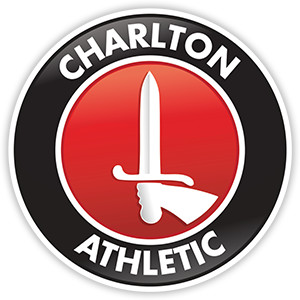 Also, following Louis’ unscheduled visit to the Blackpool Tower Ballroom, we asked what were the most random places fellow Charlton fans have been to en route to away games.